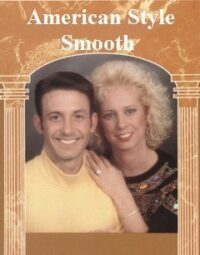 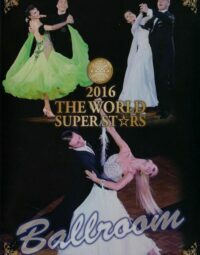 Very Ballroom (2CD). 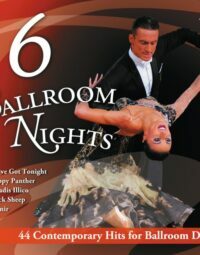 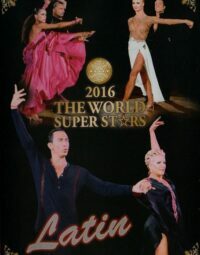 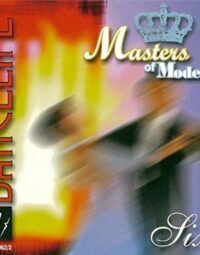 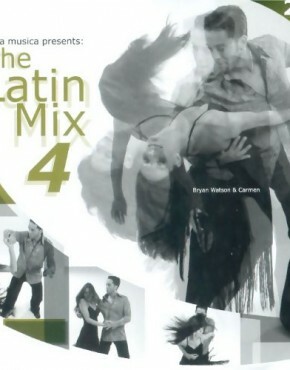 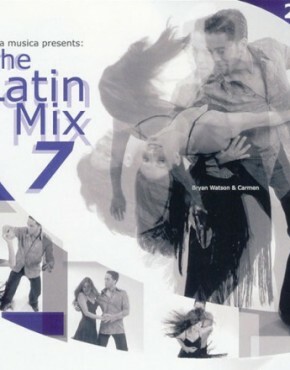 This incredible ballroom CD with 44 new recordings in perfect rhythm suits to any ballroom dance. 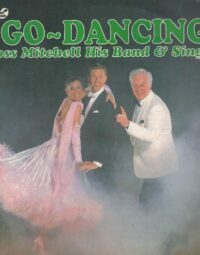 It includes Slow Waltz, Tango, Viennese Waltz, Slow Fox and Quick Step. 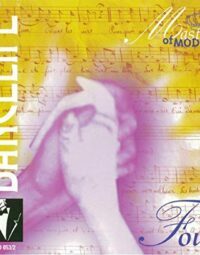 Just enjoy the fun of beloved dance with this dancing CD.